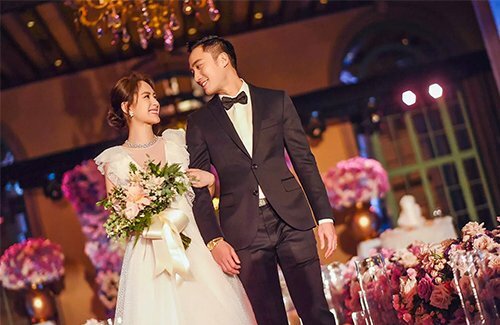 According to Taiwan social media, Twins member Gillian Chung married her Taiwan "super doctor" boyfriend Michael Lai on May 25 in L.A. California. 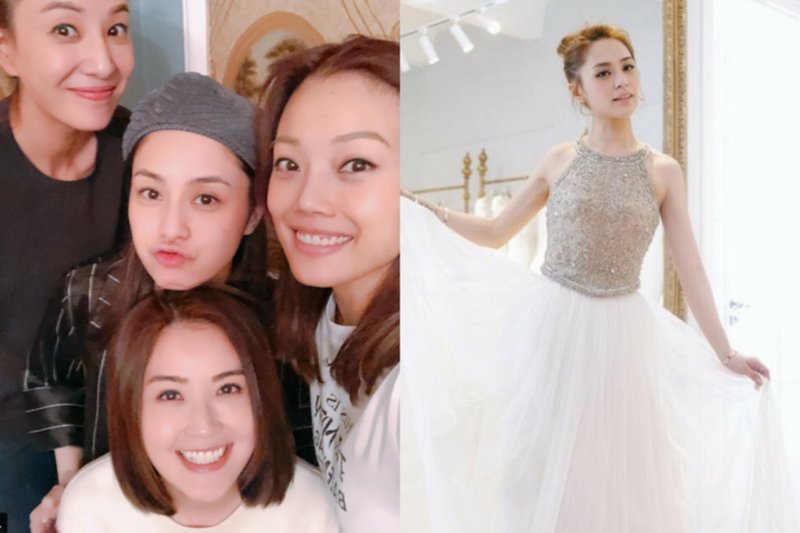 Gillian wore a white wedding gown with a deep V. Gillian's best friend Joey Yung just managed to obtain her visa to America in the nick of time to attend the wedding ceremony. Gillian's good friends who attended the wedding ceremony included Charlene Choi, Yumiko Cheng, Laurinda Ho and Mani Fok, her manager etc. Gillian was in tears during the ceremony. The wedding reception was held in “Millennium Biltmore Hotel Los Angeles”. 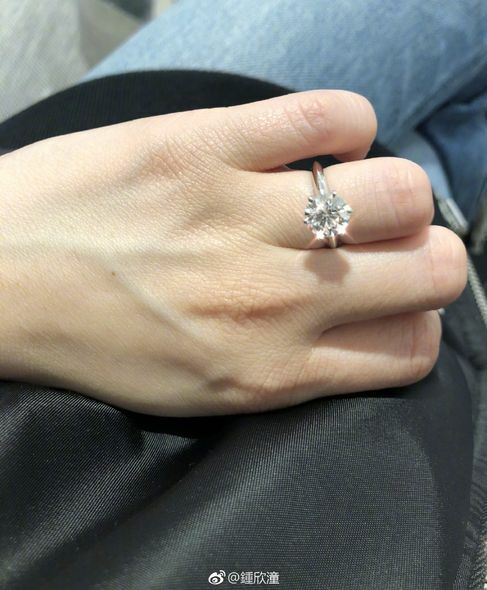 After the wedding, Gillian shared her good news in social media by posting a photo of her engagement ring . Her fans send them their blessings, wishing her all the happiness. Gillian also revealed that they will register their marriage in Hong Kong and hold a wedding reception in September. her husband look young and handsome...congrats!!! Congrats to Gill and her new hubby. I wonder what makes him a "super" doctor. Congrats to the newlyweds. wishing Gillian and her new hubby lots of happiness! Congrats to Ah Gil, best wishes to both Gillian and her husband. congratulations to the both of them! best wishes to the both of them! whow.. congratulations... Wish her all well... and will live with her Mr. Right happily ever after! Congratulations to the newlyweds! Al last Gillian has found her true love and wishing her ever lasting happiness. Congratulations to Gillian, she looks so beautiful in the pictures. 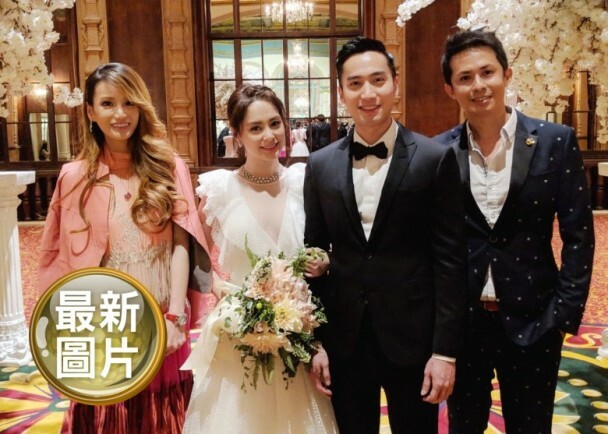 And nice to see joey yung and charlene choi and others there on her wedding day! Congratulations to the two loving couple. Well matched. So happy for Gillian Chung one of my favorite actress from yesteryear. Congrats and hope you have a wonderful and a great marriage. Congrats to the newlyweds! Hope they have a great future! Congrats to the new couple. Now baby in their future? Interests:Books. Books. TVB series. Books. Books. I follow Ah Sa and Joey on instagram, so I was able to catch glimpses of her wedding through them, and the harrowing experience from Joey almost missing Gillian's wedding haha. So happy for Ah Gil, her husband is very handsome!